Hello there, I was just grabbing a sandwich in-between projects and thought I'd share some of this weeks projects with you. I've created with Cats and Dogs, Time to Celebrate and made two different albums for different classes with An Eerie Tale, and it's only Tuesday. We're on a roll .............! 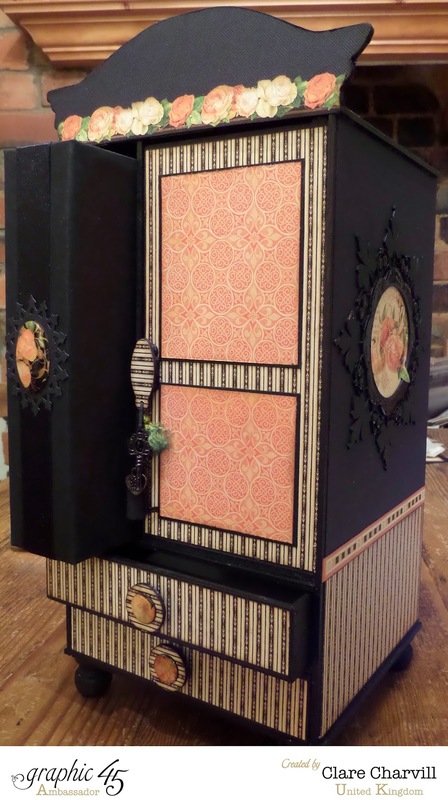 The Armoire and mini album project above is this weekends retreat project at Daisys Jewels and Crafts. I'm so looking forward to it. Only four sleeps left eeeek!!!! Wendy & Jeff tell me there are a couple of places left if you're interested and would like to come along give Wendy a call on 07779 110813. 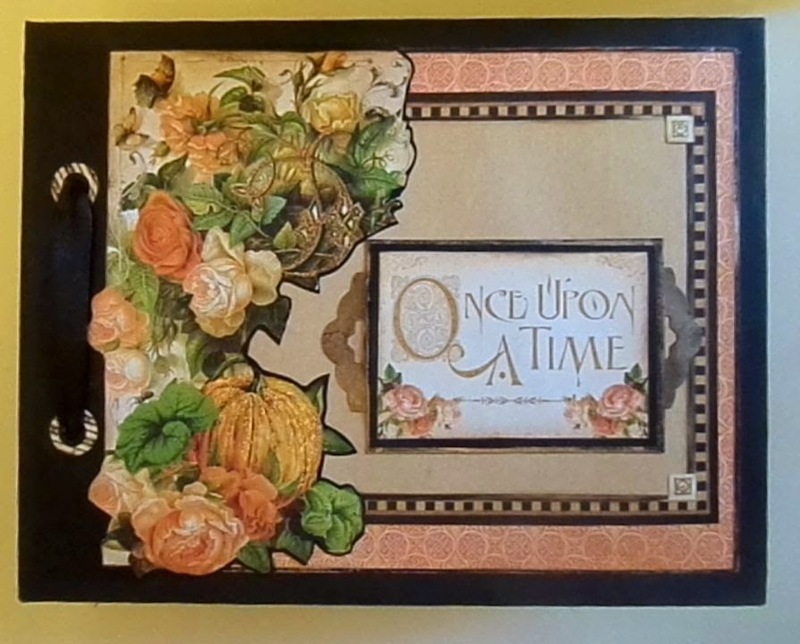 The on line workshop for my Once upon a Time album finally went live this week. Thanks to all who had pre-ordered who very patiently waited for me to battle with a new I Movie App format on my Apple and then the oddles of minutes it now takes to upload the MP4 movie files it produces to You Tube. Some were taking up to 600+ minutes (an overnight jobbie lol!!) and there was 11 of them. 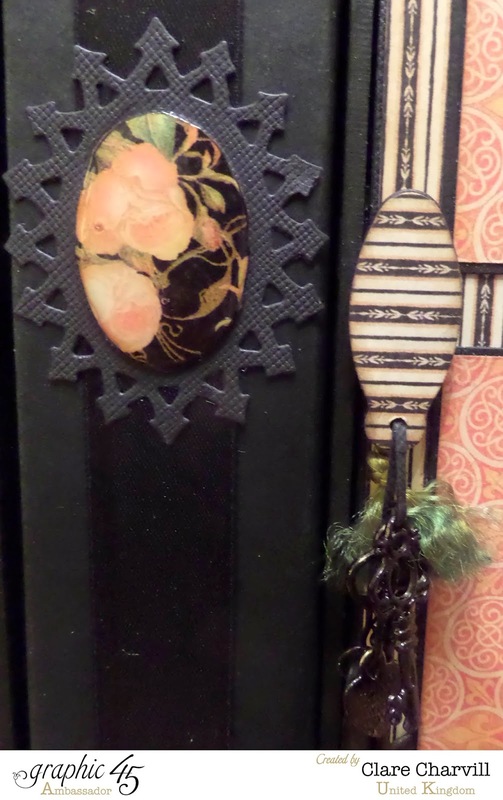 Anyway its out there, along with full video and on line workshop available over in our shop. The album made during the filming of the workshop is now up for auction on Ebay. A first for me but really, I don t need two of them lol!!! Bidding finished lunch time Sunday. 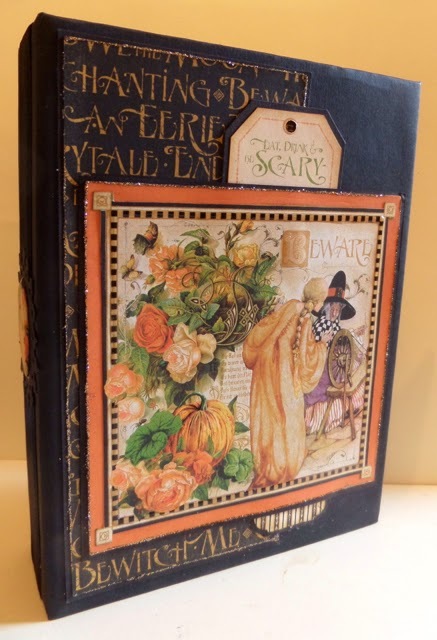 wow stunning project you have made Clare, that looks fab and gorgeous. 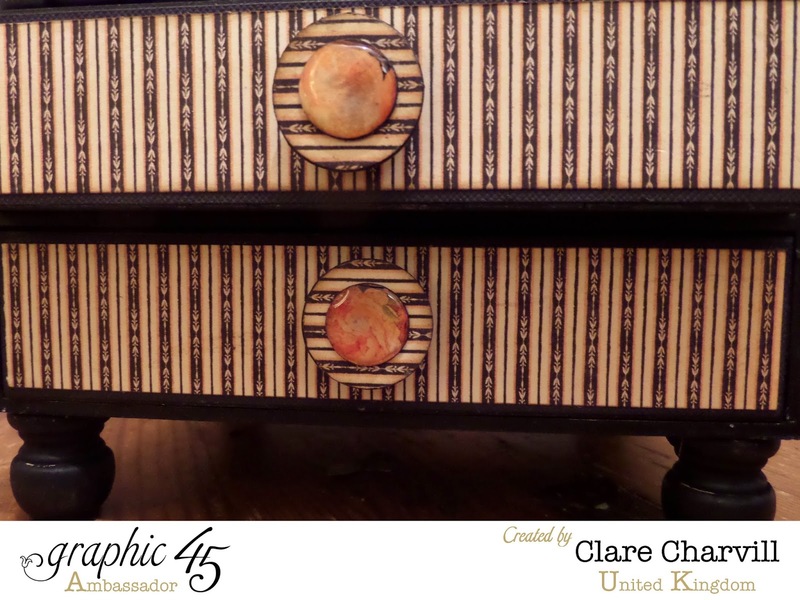 Afternoon Clare, This Armoire is absolutely stunning, I love all your projects but this one is 'stunning'. Me encanta, que imaginación y que manos, precioso. Un saludo desde España.